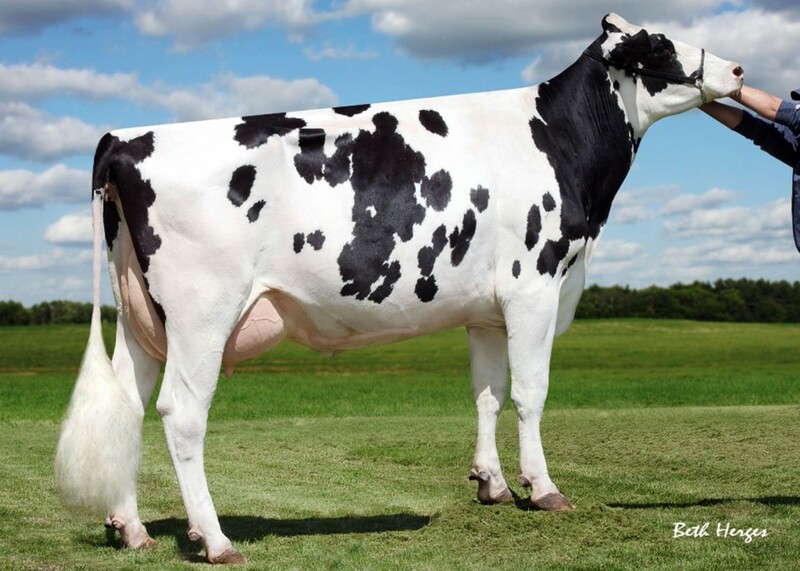 From a strong line back to Sully Shottle May is selling a +2715G NM$+888 +1.51T Slamdunk daughter! 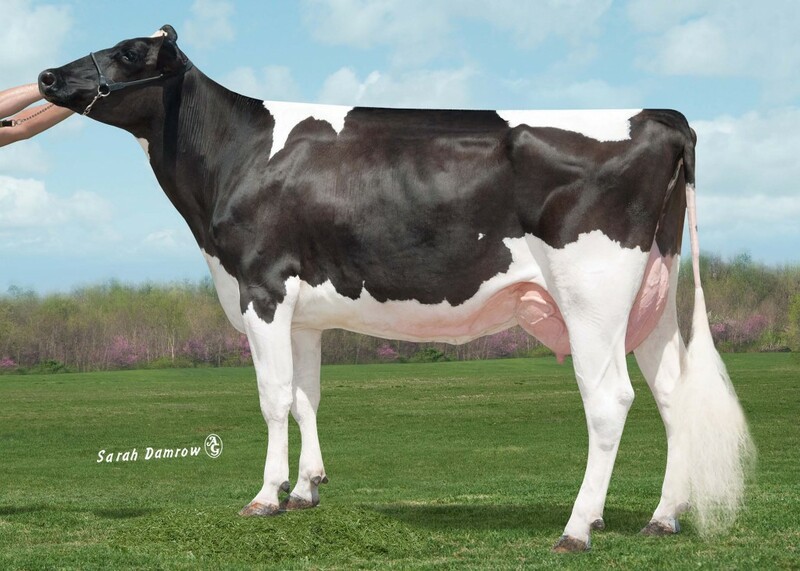 Dam is a Modesty daughter of Peak Marq A1 942, next dam Bryhill Ransom Marquisse... From the same line that produced popular mating sires as Marius @ Semex, Rolan @ Select Sires and many MORE! 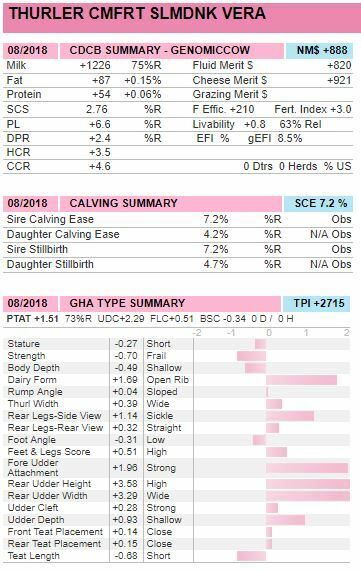 And this heifer sells READY TO WORK! Tremendous pedigree back to SHOTTLE MAY!